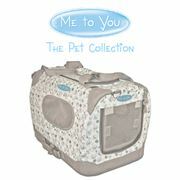 Travel safe with our extensive range of pet travel accessories. 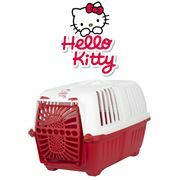 We offer a range of licensed and own label products to help you take care of your cat and transport them safely. Not forgetting the cosy blankets to keep your cat warm during its travels.